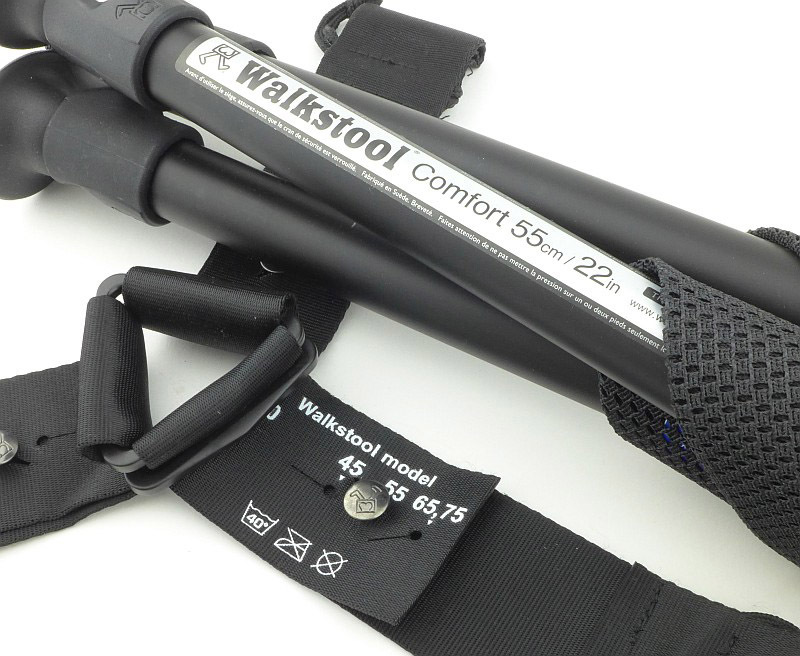 Following the review of the Walkstool ‘Comfort 65’ Portable Stool, the most asked question was if there was anything to allow it to be used on very soft ground. Well Walkstool had already thought of this and the solution is the Walkstool Steady, an optional extra to give the Walkstool maximum stability on any surface. 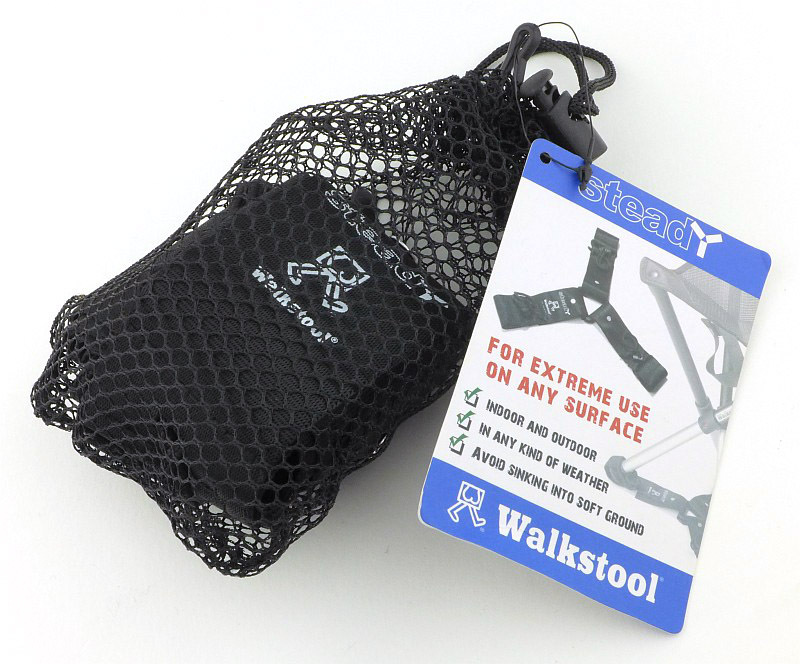 Like the Walkstools themselves, the Steady comes in a mesh carry bag, and is a very neat pocket sized package. Taken out of the mesh bag, the Steady is wrapped up tidily. Unravelling it and you now get to see what this is all about. 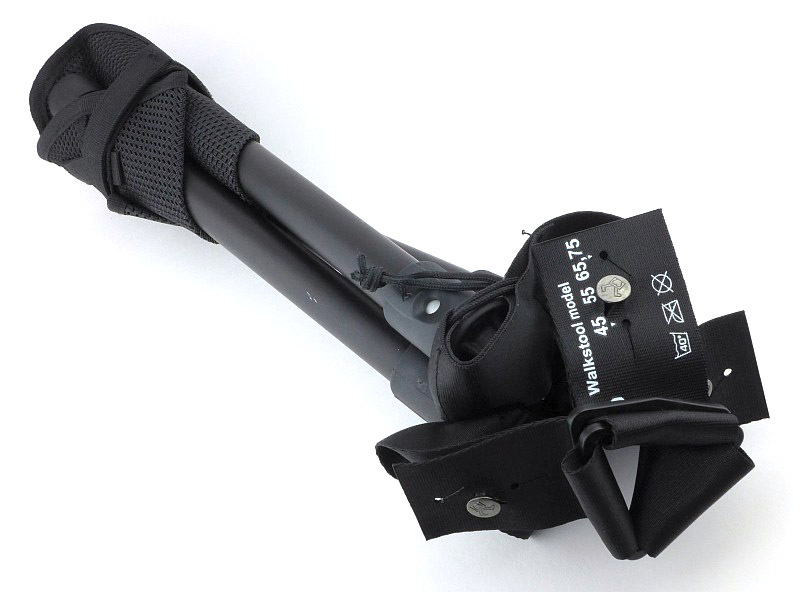 It is both a leg brace, and a load spreader. 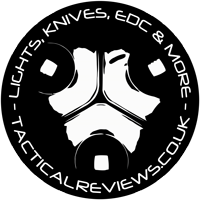 Printed on one of the arms is the Walkstool, and Steady logo. 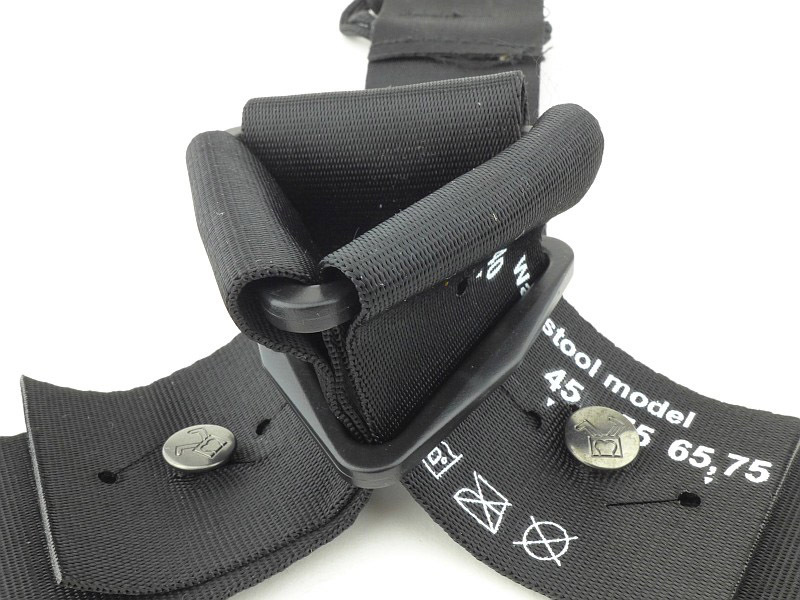 To fit the Steady to the Walkstool, there is a pocket at the end of each ‘arm’, with cords to allow it to be tightened around the foot. 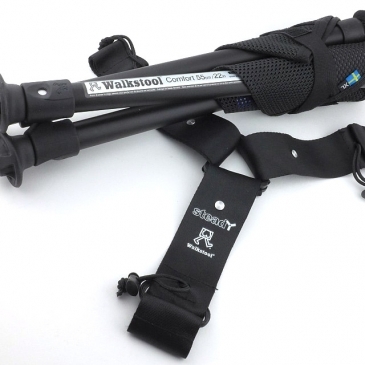 Clearly, as there are several sizes of Walkstool, you might wonder if you then need different Steadys to match, cleverly, there is an adjustment designed into each arm where you simply set it to the matching Walkstool size. Here it is on the 55cm setting for the Comfort 55 I’m using to test it. 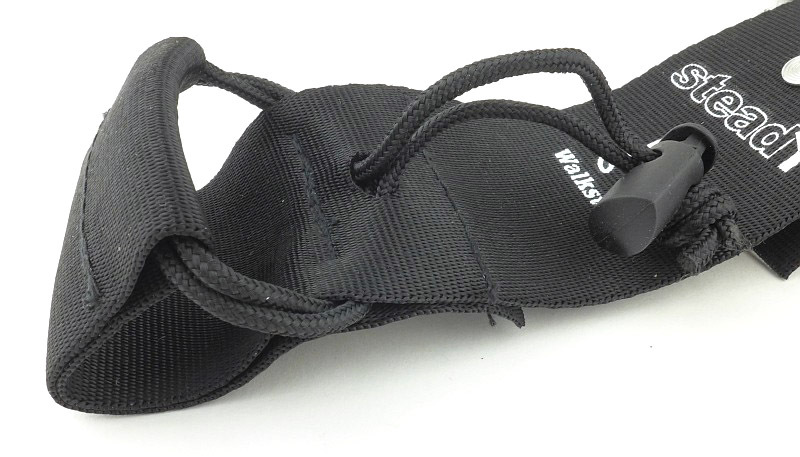 Joining the three arms of the Steady is a triangular plastic ring. 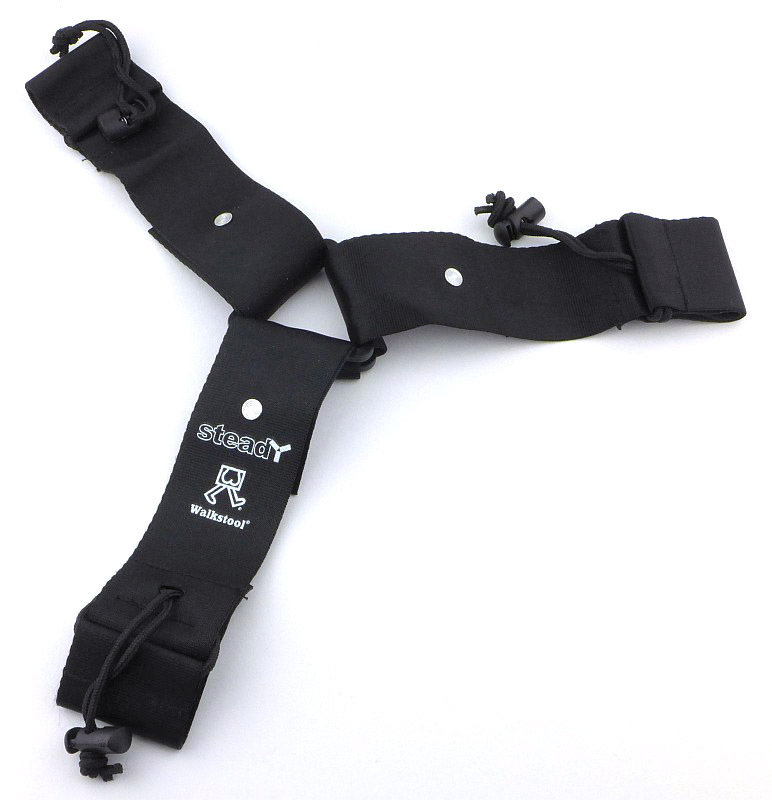 With a second triangular ring positioned in this way, as the arms are pulled tighter, the two triangular rings press together more firmly and grip the webbing securely. Fitting the Steady is simple. Pull the pocket over each foot in turn ensuring you work the cords tight and adjust the toggle to hold the cords in place. With all three feet fitted into the Steady it is ready to go. 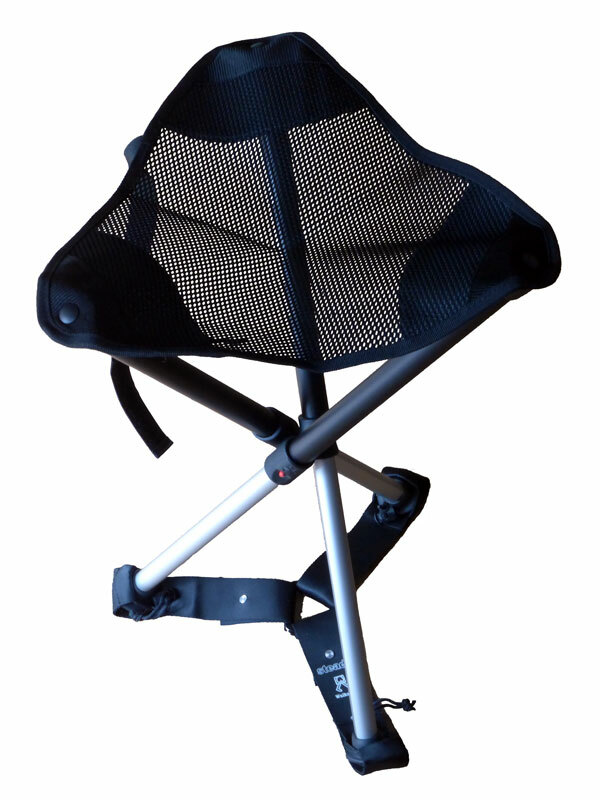 One concern might be that with the Steady fitted, the Walkstool looses some of its ease and convenience, but this is not the case. Opening and folding the stool is almost as easy with the only change being that the Steady can get in the way a bit when working your way round the legs. 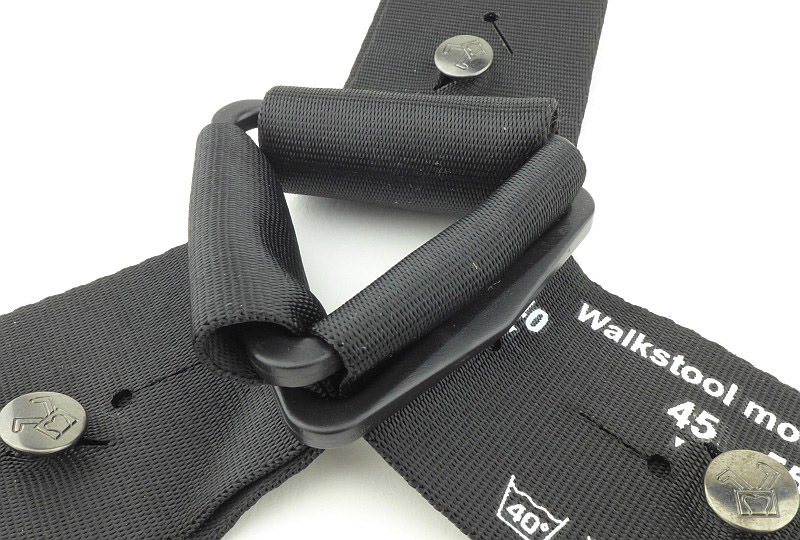 And what about putting the Walkstool back in its bag? As you can see here you almost don’t notice the Steady is fitted, with only a little bit of it protruding from the bag. Of course all these nice clean studio photos don’t show one aspect of the Steady, and what it is designed for. 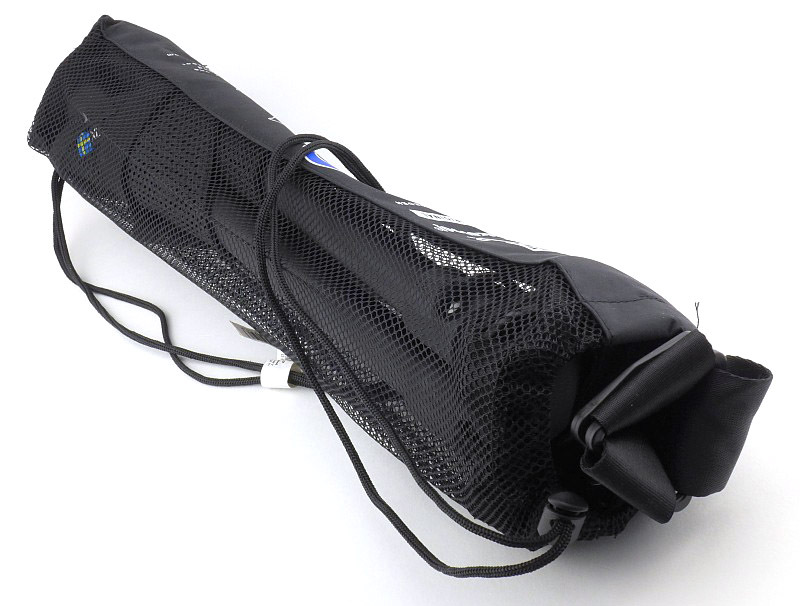 It provides additional stability which is most needed on soft ground, the consequence of which is it will get very dirty, especially if used on a wet soft surface. Picking the stool up after using it like this will bring plenty of that mud/muck with it, and folding it again will be a messy job. What I tend to do is avoid those really wet and muddy spots, or if next to water, be it river or lake, I dip the end of the legs with the steady into the water and give it a good stir to clean it off. 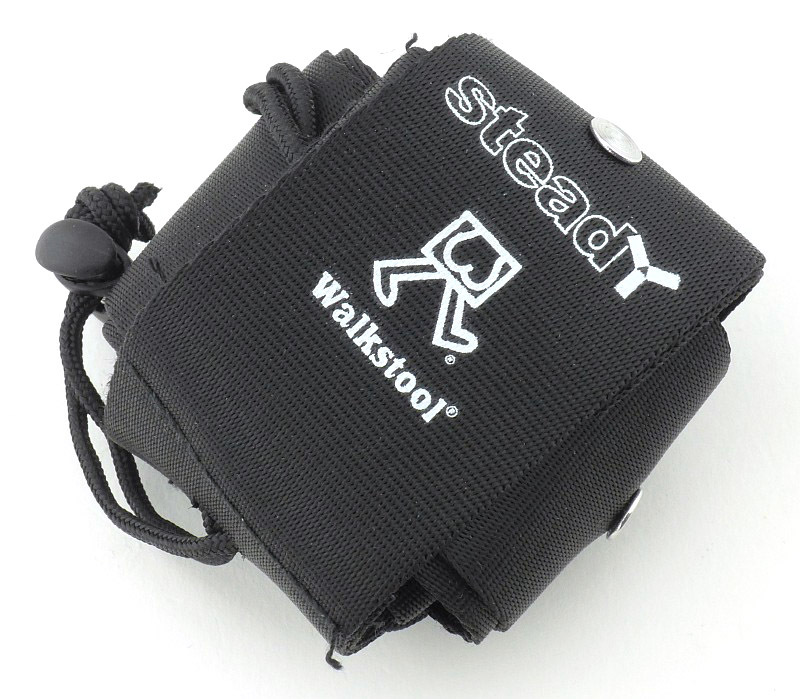 If you want that extra stability or use a walkstool on soft ground or sandy beaches, then the Steady is a worthy addition to your Walkstool, and can easily be added or removed to suit. 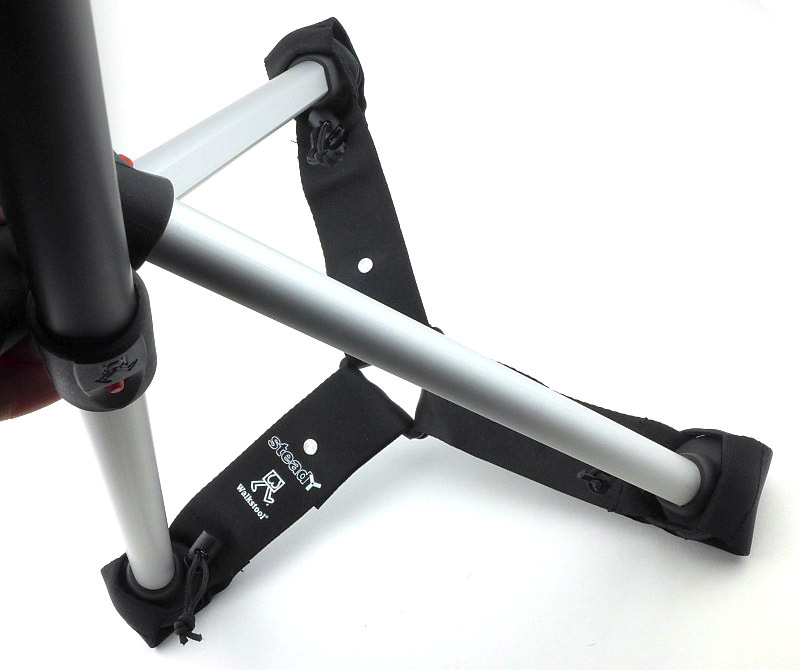 Adds extra strength and stability to a Walkstool Can pick up a lot of dirt if used on very muddy ground. Stops legs sinking into soft ground. 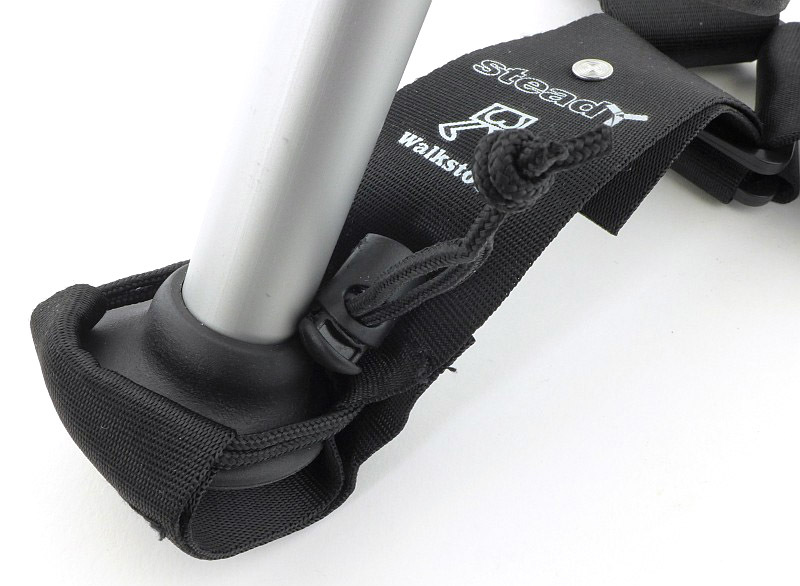 Adjustable to suit all Walkstool models. 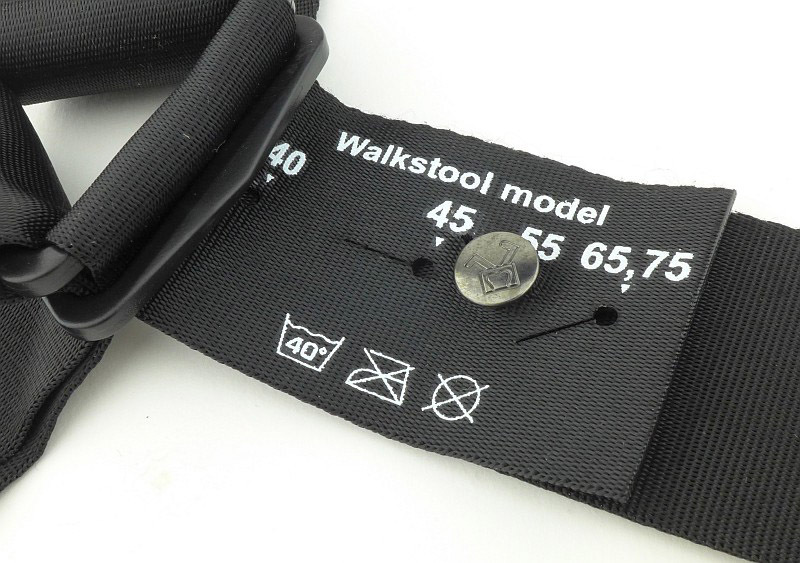 Adds very little bulk to the folded Walkstool.